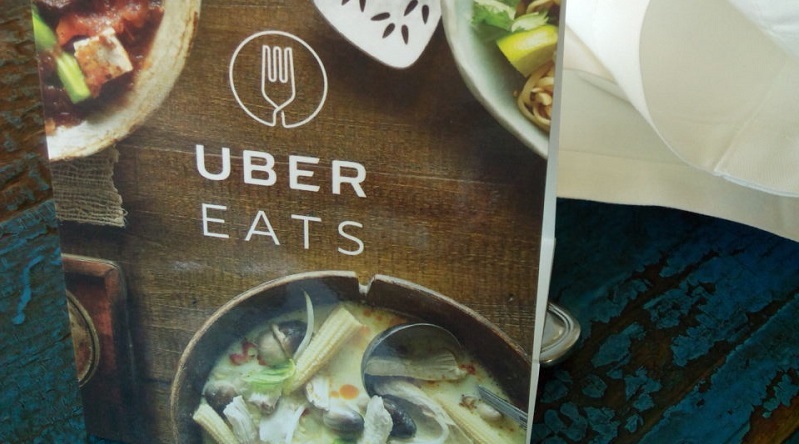 Joburg is the first African city where Uber's delivery service, UberEATS will be launching tomorrow. “UberEARS is a new way of marketing" Say wha? If only it actually launched. Have you tried again? Worked fine for me. Ah...the time you tried to order was the issue. UberEATS only launched at 11am .